THE Minister of Home Affairs and Cultural Heritage Ambassador Cain Mathema yesterday said Government will continuously support police with modern equipment and funds to carry out their duties effectively. He said Government has noted with concern the rise of information communication technologies (ICT) related crimes and vowed to capacitate police officers with skills to deal with the matter. 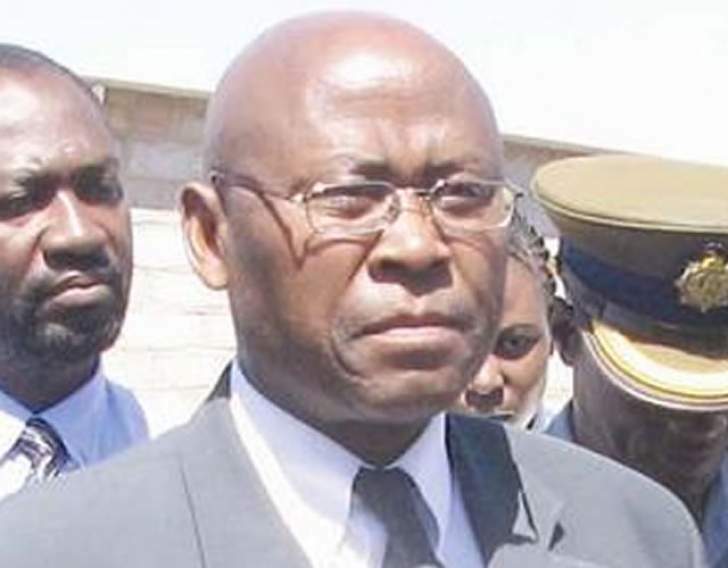 Speaking at a pass-out parade at Ntabazinduna Police Training Depot, Ambassador Mathema said most people in Zimbabwe have fallen victim to cloning, identity theft, fraud and cyber terrorism, among other crimes. "The rapid mutation of ICTs in the 21st century has given birth to new crimes and sophisticated modus operandi by criminals. Criminals are no doubt harnessing these modern technologies to perpetuate their criminal enterprise," he said. "In this vein, Government endeavours to continuously avail police with tools of trade and necessary wherewithal to effectively carry out their day to day duties. Government is working in capacitating the ZRP with modern enforcement tools such as drones, helicopters, among others. "Our Police Service just like any modern law enforcement agency should be well resourced and be modern in all facets from equipment and training to accommodation, both office and residential." The Minister said the commissioning of police patrol vehicles by President Emmerson Mnangagwa in November last year is testimony to Government's commitment to capacitate the police. Ambassador Mathema said police have dedicated the year 2019 to training and retraining all officers in the core areas of policing in response to growing crime statistics. He said this will also rebuild and fortify trust and confidence in the police among citizens. The Minister commended police for working tirelessly to fight crime. He told the 474 graduating officers, 287 male and 187 female to serve the nation diligently and put self-interest aside. "Keep in mind that as a police officer, you must never at any time be tempted to advance self-interest ahead of the broader aspirations of the people whose presence is the primary reason for your job," said Ambassador Mathema.